Founded in 1963, the Camden Civic Society seeks members from all backgrounds, especially people who live or work in the London Borough of Camden. 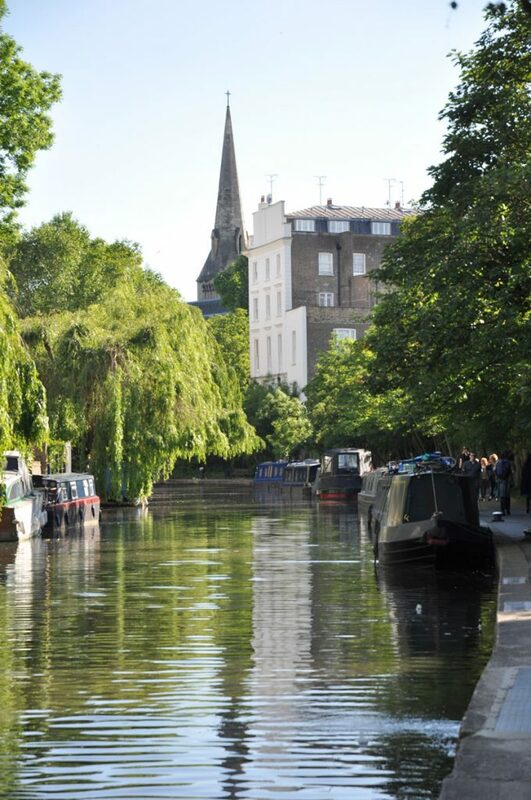 We are a campaigning charity covering the whole of the Borough of Camden and our main purpose is to encourage people to become involved in shaping the future of their surroundings. We have been most active in the area of planning and the built environment. But we also campaign on transport issues including HS2, and against noise, air and light pollution. We engage primary pupils in an annual competition.